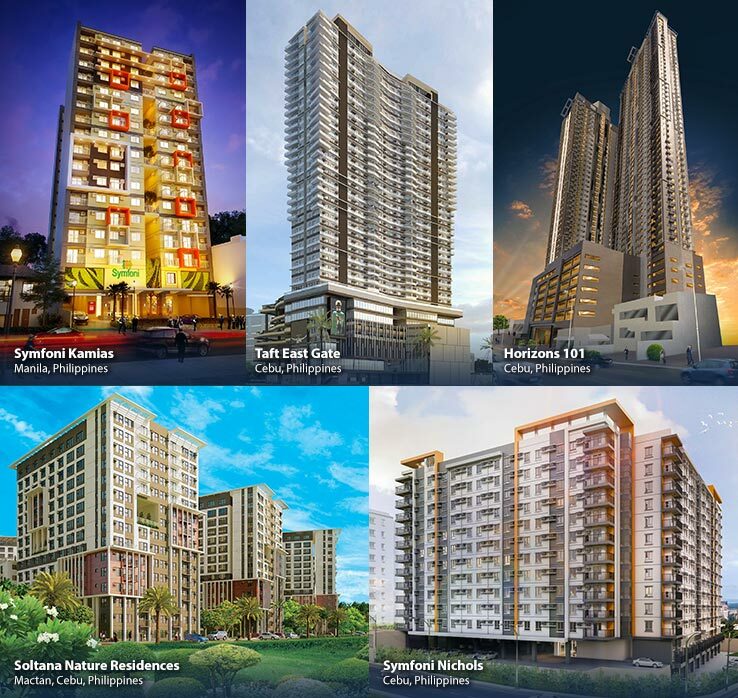 With almost two decades of experience in building real property in key cities in Cebu, Philippines, Taft Properties understands the nuances of the local market. The company is changing the way Filipinos live by developing some of the country’s most masterfully planned communities. Taft Properties was established in 1997 and is backed by Vicsal Development Corporation, the company behind the Metro Gaisano chain of stores. Founded by Victor and Sally Gaisano in 1981, Vicsal Development Corporation is primarily engaged in the retail industry with ventures in banking and finance, travel and tours, stock brokerage, investment advisory, and real estate.